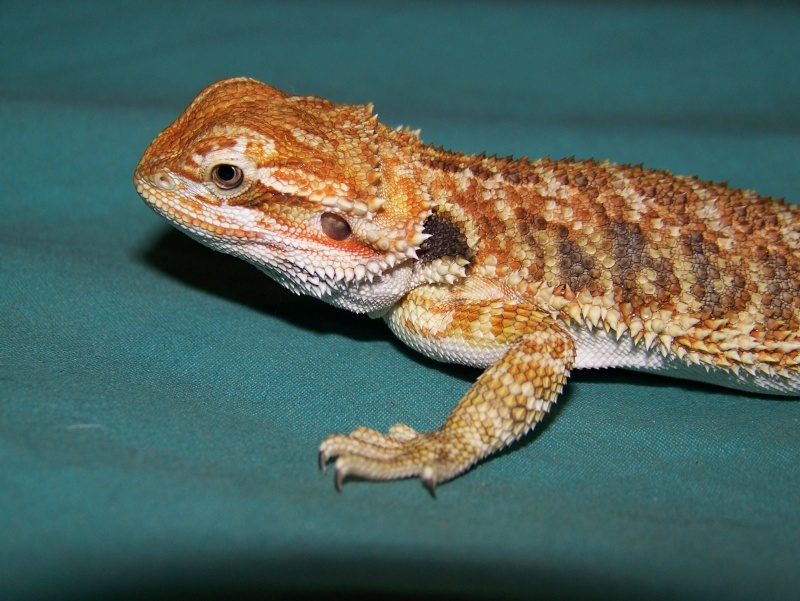 I have some young chris allen x blood bearded dragons for sale. They are about 3 months old. Updated with new photos of the dragons I still have. 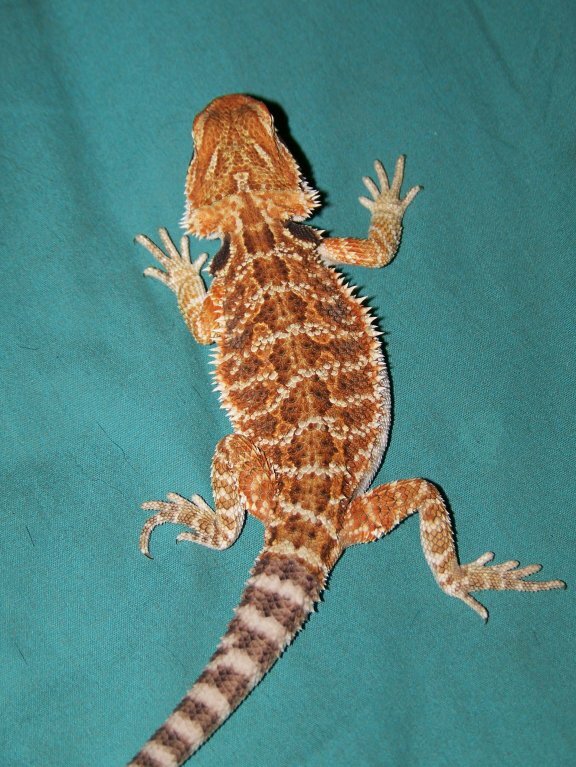 This female is very pretty but has a cosmetic imperfection (small tail nip) so I am letting her go for $60.